You’ve probably had the experience of searching for something on Google and having to sift through dozens of irrelevant results because of an ambiguous keyword such as “Cardinals,” which can refer to a species of birds or a sports team. This week, Google is rolling out the search engine of the future: the semantic web or as they call it, “Knowledge Graph.” This tool will eliminate the aforementioned situation by working with you to find the information you need with fewer clicks. This means that when you query a term with multiple associations like “Alcatraz,” a window will appear on the right side of your results showing you the options of Alcatraz the island off the coast of San Francisco, or the now recently canceled TV show. Clicking either option will show you results only for that entity. The Knowledge Graph will include summaries for some search terms on top of the page. For example, when you search for “Vincent Van Gough” a brief bio will appear on the results page, with photos, notable paintings and related search terms; other artists such as Picasso or Leonardo da Vinci. These “related searches” are generated from what other people clicked when searching for your query. In this respect, the graph is more closely related to a web that will help you research topics in depth. Information will come from a variety of knowledge databases such as Freebase, Wikipedia, Google Maps, Google Local and Google Shopping. Community sources like Wikipedia are well known to provide false information, so the Knowledge Graph will include an error reporting system. Google had previously focused on social search, in part due to the popularity of social networks like Facebook, and its competitor Bing followed suit with its newest redesign, now currently available upon request. 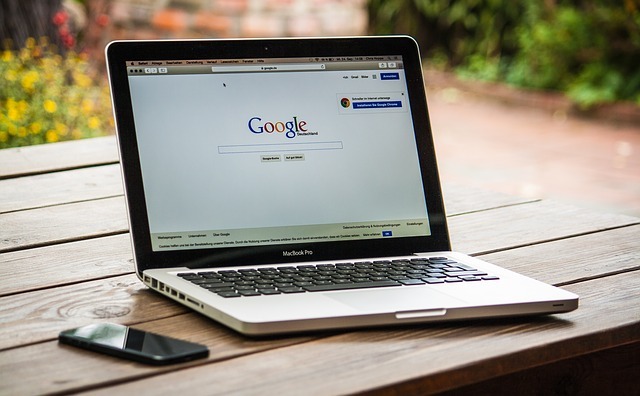 With these new implementations, Google seems to be moving back to a search engine based on finding and discovering information rather than sharing it. The Knowledge Graph has the potential to process and answer specific questions directly, much like a human would, or iPhone’s Siri. I am particularly interested to see how the Knowledge Graph will affect and interact with Google+, SEO and finally, Project Glass. What do you think? Is everything is just a stepping stone to an Android competitor to Apple’s Siri? Feel free to share your thoughts and predictions on Google’s Knowledge Graph in the comments below.